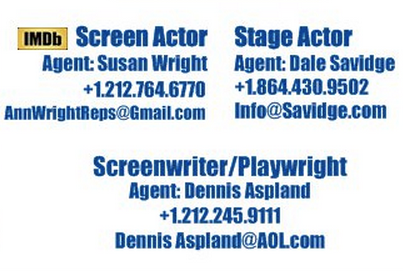 This was the first film by the team creating Mayflower II. It's absolutely stunning! Despite the $25M difference in budget we liked many elements better than The Giver, which describes a similar dystopia. 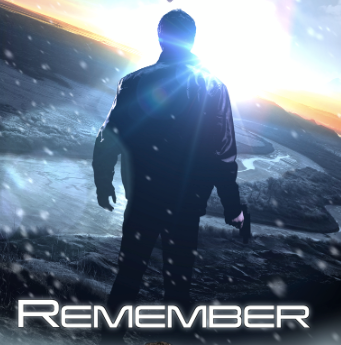 Here's Lee Duigon's A Review of "Remember" a Christian Sci-Fi Film.